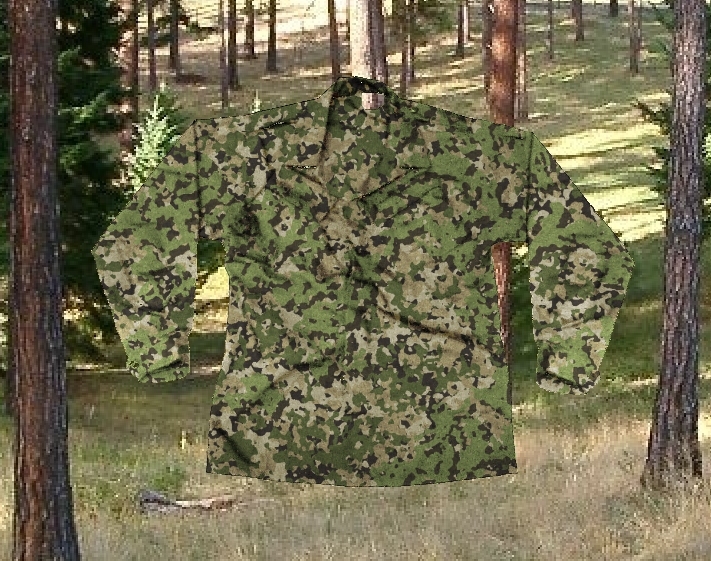 It would seem to be just another set of camouflage patterns released by HyperStealth at first glance. We delved into the different selections a little deeper to see why they decided to put out product that was created over 3-4 years ago without immediate intention for use. 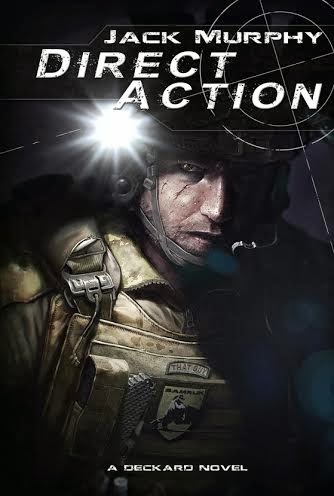 We had recently put out the article, Digital Concealment Systems (A-TACS FG) V. HyperStealth Biotechnology Corp (related posts below), so we can honestly say we are well hyper aware of any releases from either company. Although this is nothing new as we have covered many of the camouflage developments from both companies over the past year. We just recently posted that the Eurospec35 variants were to be marketed in Europe. So, this blast from the past unleashed for the here and now seemed like a good way to show how the pattern evolved behind closed doors. It is also noted on their site that the newly updated coverage of the pattern was to show a history of its development through trial and error in altering shapes, scale, and algorithms to see what worked best and eventually stick for actual use. After rolling over the patterns we started to see a theme in their woodland selections. A distinct dark shading around green fractals which presented a three dimensional visual. Lets just say it was quite distinct from what we had seen in the past in respect to Eurospec, Spec4ce, Ghostex Alpha, or any of the camouflage patterns that were brought up in the previously mentioned complaint. Perhaps this was an intention for now releasing these patterns? Let us first preface the following side by side by stating that the Eurospec patterns released yesterday and shown below have not been seen by the public previously. So, no one at Digital Concealment Systems or your grandma Lucy could have seen these patterns. 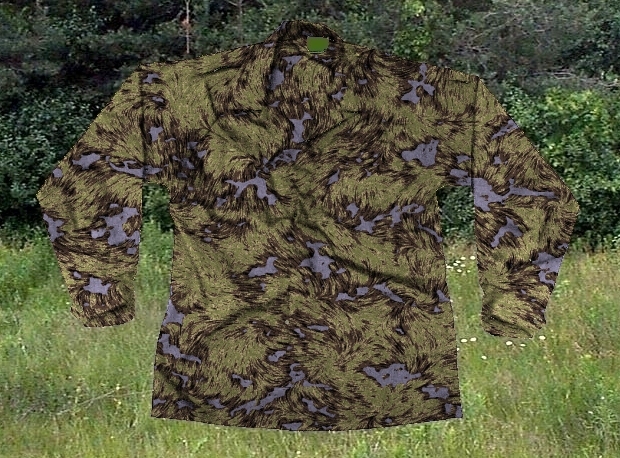 When we asked HyperStealth for comment in respect to if this was one of the patterns that they had in mind when claiming copyright infringement in their cease and desist letter to Digital Concealment Systems' A-TACS FG pattern, the companies CEO and head camouflage designer, Guy Cramer stated, "Our lawyers have asked us to withhold infringing pattern images and samples until we are in court. Are there some comparisons between the two patterns show? We think so or we wouldn't bother putting up the photo, but there are also very distinct differences as you could say when putting any two camouflage patterns side by side. We won't do any additional commentary as the pictures can give you your own impression. We just found the timing and specific characteristics on this HyperStealth pattern among others released to be too apparent in reference to previous events. There is also more to the story as Guy Cramer as been more vocal about copyright law and its use in respect to his camouflage designs over the past few days. This information provided is not a revelation as it has been posted clearly on the HyperStealth website due to previous questions about infringements that we won't get into here. Lets just say HyperStealth has had experience in the past in which they felt they needed to protect their patterns' copyright. 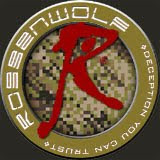 You can view full overview on their comprehension of the laws at the Copyrights and Camouflage Patterns page. Of note in this Copyright FAQ, to paraphrase HyperStealth, Camouflage design is limited to a number of variables and the end resulting patterns are finite. So, they can create thousands of patterns and essentially cover their bases on any possibilities. In a recent commentary on Soldier Systems Daily, responding to why there are so many Eurospec variations shown for the woodland pattern (over three dozen)? Mr. Cramer responded that the sampling merely shows the development of the Eurospec pattern with only a few good patterns needed for production, while the rest may not be used, it does offer protection for the patterns from people being able to change them and then lay claim to the resulting pattern. The only facts we actually have regarding the complaint filed by DCS were shown in the previous article. We thought this coverage would be a fair perspective on HyperStealth's side of things despite their "no comment" on the legal proceedings. The information presented on copyright along with the recently released camouflage can paint a picture on how HyperStealth may present their case in court along with other patterns unknown to the public. The big question will be, how does HyperStealth show that their patterns were infringed on in the development of A-TACS FG if Digital Concealment Systems never had access to viewing them? The patterns shown here were just now released to the public, but those going to evidence still have not. 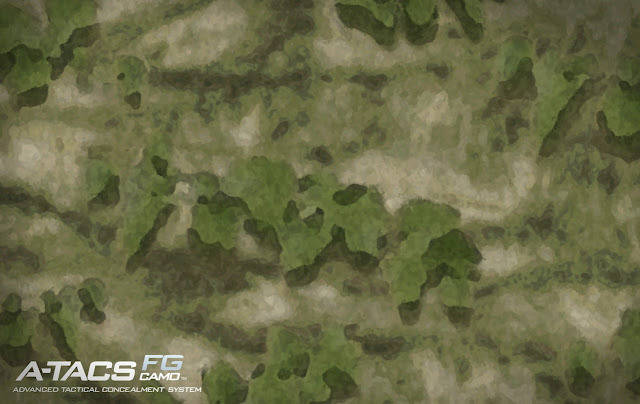 HyperStealth states that they have over 7,000 camouflage patterns, many of which are "confidential". In the past Mr. Cramer has noted that when they develop a pattern for a country, it is their responsibility to look for copyright violations and report them. This means the "confidential" patterns to be used by the target country could have never been seen outside the purview of HyperStealth facilities, however it is their claim these hidden patterns are still subject to copyright law. 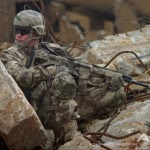 Essentially this means that out of their continual camouflage development, they could cover the bases on many types of patterns of which are given copyright protection upon creation. In their view no one can utilize these patterns or noticeable derivatives without violating their copyright even if they have never been seen by the offending party. One would think that access to a work would need to be possible in order to copy it, but apparently there are other thoughts on this matter. We will allow our readers to draw their own conclusion on the information we have gathered. There is no legal analysis going on here as lawyers will certainly have their own interpretation. As we have stated before, we hope that this quickly ends with an agreement between the two companies to drop all complaints on either side. It certainly does not help either company when things are dragged into the court room.